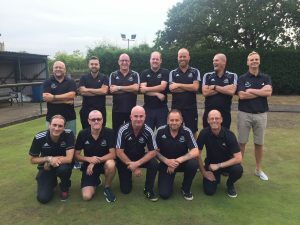 St Georges had a slow start to the season but motivation to finish about their closest rivals meant a great finish to the season and 4th place. Their home form was poor though, losing at home to Castlefields and drawing with Wrockwardine Wood in their first three home games, along with some small home wins. Their away form was good though winning 5 matches overall, including wins at Hamer and Bowring early in the season. After getting just 2 winners at Hanwood and Sir John Bayley, sandwiching two poor home results, they found themselves down in 6th. But an away win at Wem USC got them going again along with their best home win over Hanmer. 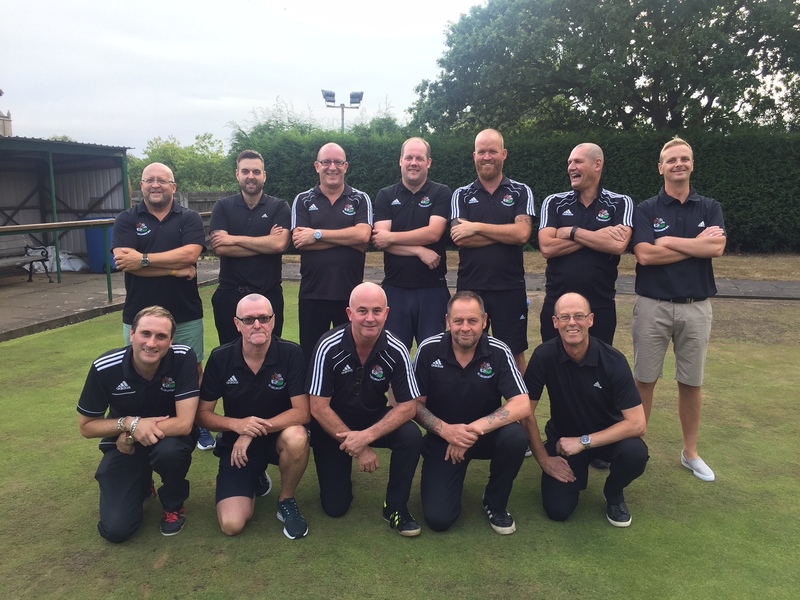 They then got three at Wrockwardine Wood, and bounced back extremely well from this to win their last 6 out of 7, including away wins at Meole Brace and a 13-3 success at Ifton on the last day, to launch them up to 4th. They lost to Castlefields in the 1st round of the Alan Mayhew Trophy and in the Semi Finals to Wem USC in the Pool A.